What is the key source of nutrition for you and your baby when you are pregnant? Anything that you eat and drink is a key, as they provide a huge source of nourishment for your baby and you. So, when you are pregnant, you are advised to take all things nutritious to maximize prenatal nutrition. But, what if you have symptoms of allergies before you got pregnant and it is a chronic condition of yours? When you are allergic, you seem to be vulnerable to food intolerance’s or allergies at any point of time during pregnancy. This could be a huge concern for you as this could lead to severe complications in giving birth to a healthy baby, with other risks such as gastroenteritis and stomach distress. This being one of the important reasons to become aware of the food choices, many pregnant women tend to eat foods, known not to cause any allergic reactions to them and their developing babies. If the same is your problem too during pregnancy, sticking to a healthy diet without prompting any food intolerance and allergies can turn out to be a difficult task for you. 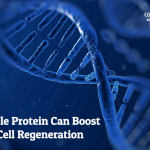 This is because most of the healthy diets comprise protein rich foods like milk, eggs, wheat, soya, fish, sesame seeds, and nuts. And these add to your woes as all of them are linked to triggering allergic reactions or food intolerance. If you are medically diagnosed with food intolerance and allergies, you should find a way to reduce the risk of your unborn baby developing allergies. At the same time, you need to maintain a healthy diet combined with five portions of fruits and vegetables each day to ensure a proper nutrition during your pregnancy. Much to your relief, food intolerance or food allergies is relatively rare. Its prevalence is observed mostly in adults as compared to young children, while food allergy is common among young children up to three years. Many children are believed to tackle their intolerance issues with milk and egg with times, though; food allergy to peanut is likely to stay forever. The chances are really high for babies to develop the symptoms of food allergy or intolerance, especially if you are diagnosed medically to be allergic related to eczema, hay fever, and asthma. There is a myth that your food allergy is likely to go away during pregnancy if you are diagnosed with the symptoms prior to being pregnant. Do not trust this myth. If you continue to eat allergy-causing-foods, your condition may worsen, while affecting you and your baby’s life by triggering an anaphylactic reaction. No studies have proven to be effective to reduce risks of allergy by restricting your diet. In addition, we do not have enough evidence that restricting the consumption of nutritious diet with eggs, and milk during pregnancy reduces the chance of your baby developing allergic reactions. However, they are likely to impact their nourishment needs, and affect their overall development and growth. 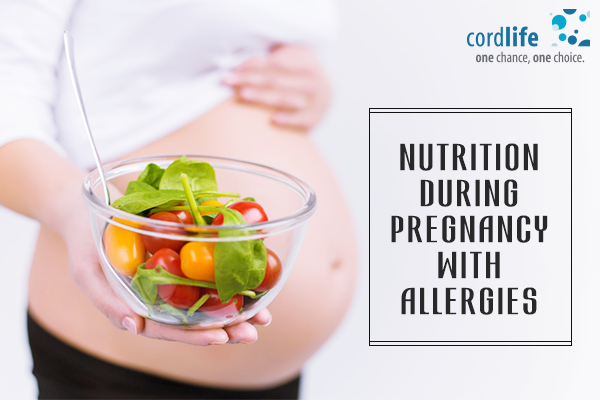 With regard to this, you can always prefer taking particular nutrients during pregnancy, including omega 3 fatty acids, vitamin D and folate to reduce the risk of allergies in your developing baby. However, we are not sure how effective are they to create an impact on the symptoms of allergies due to lack of study. Be remembered, these nutrients are essential to ensure a healthy pregnancy and healthy birth of your baby. You should not avoid any food due to your medically allergic conditions as they deprive you of essential nutrition benefits. So, always talk to your doctor to determine your choice of food to maintain a well-balanced nutritional need during pregnancy, and also prevent the prevalence of allergies from your baby.